From the bestselling author of the international self-help phenomenon, THE POWER OF NOW, brand-new spiritual insights into the astonishing power of stillness. Eckhart Tolle's writings on the power of living in the moment fast became the most sought-after modern classic on spiritual enlightenment. 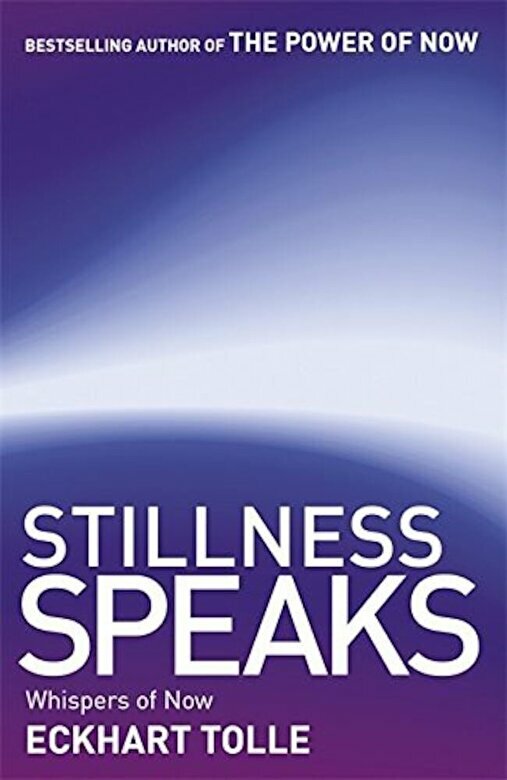 Now, in this new life-transforming book, we are shown how to become our true selves by embracing silence and stillness. When we are no longer limited by our thinking mind, suffering and pain disappears and we are able to move towards a new understanding of our relationships, of nature, and of the profound wisdom that is to be found in stillness.